is located in the heart of Southern Utah's Color Country and is Utah's most popular national park. Zion National Park is home to some of the most breathtaking scenery in the world. Visitors to Zion can choose from an exciting array of activities including hiking, canyoneering, and horseback riding. 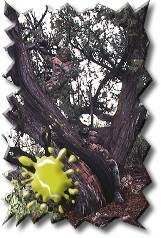 Many guests in the Zion area are now experiencing a unique and entertaining activity called "PAINTBALL!" 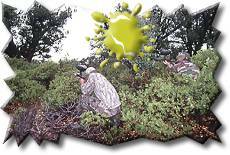 Paintball is a war games played with guns that have been calibrated to safely shoot a water soluble paint pellet at an opposing team. Paintball games was initially used by the military in their war games and has become a popular worldwide activity for adventure seekers in paintball wars and games.